Our staff at DrainMaster specializes in fast, affordable, thorough drain cleaning services using the best technology available. We’re skilled at diagnosing and treating drain problems no matter what the cause. If your drain is slow or blocked, we can restore it to full service quickly. DrainMaster has over twenty years of experience cleaning problem drains, so we’re experts at identifying the source of your problem, whether it’s caused by a waste or foreign object obstruction, narrowed pipes from buildup, or tree root penetration. We can quickly diagnose the problem and choose the right solution for optimum results in any situation. 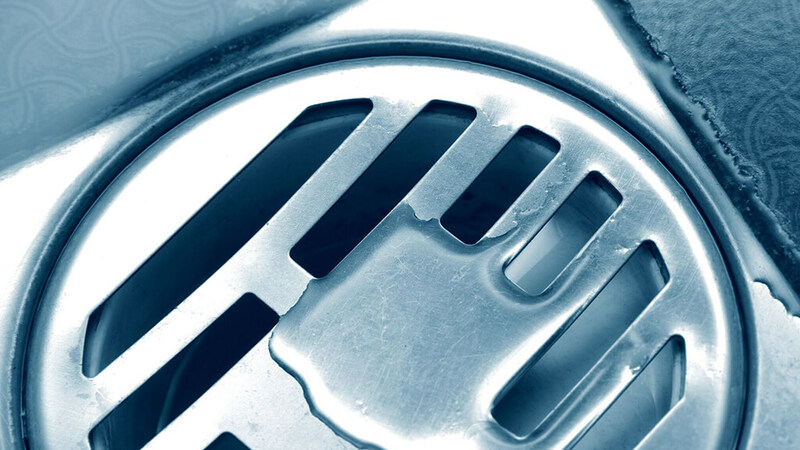 When you contact DrainMaster for your drain cleaning service, you can rest assured that you’re enjoying the benefit of fully trained, expert technicians on every visit. For simple, one-time drain obstructions, we may suggest our sewer snake service. The technician will insert a long cable with a cutter at the end into the obstructed line and work it to the blockage. Once the cutter is in place, the tool is rotated to drive the tool into the clog, chopping it up so that it can be washed through the sewer or extracted and disposed. For more difficult situations that require a robust solution, we offer hydro jetting service. This powerful, cutting-edge technology goes beyond just breaking apart the clog to fully clean the interior of the pipe using nothing but clear, environmentally-safe, pressurized water. Our expert DrainMaster technician inserts a water hose with a carefully calibrated nozzle that jets water in 360 degrees at a force of 4000 PSI or more. The strength of the jets can pulverize any clog while also scouring away thick pipe buildup, even years of hard water scale or heavy tree root infiltration. Once we’ve completed a hydro jetting service, your drain will work like new again. We also offer preventive drain cleaning services to help keep the drains in your home or business operating at full efficiency. Our advanced cleaning system removes tough buildup, including grease, mineral deposits, and waste accumulation, as well as cleaning off damaging corrosion and eliminating tree root growth. DrainMaster’s technique restores pipes to their original diameter, giving you plumbing that works like the day it was installed. A quick, affordable drain cleaning can save you thousands of dollars in sewer repairs and keep your pipes at maximum capacity. 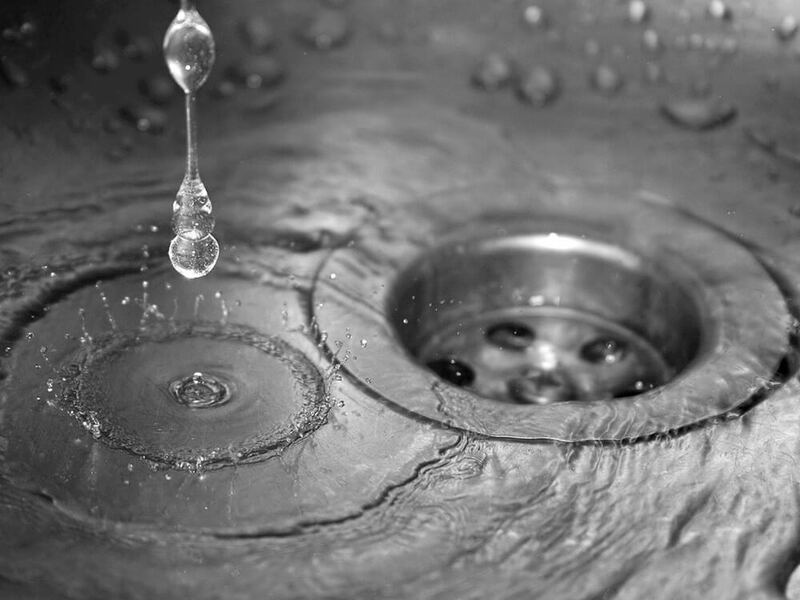 If you’re currently dealing with a drain that’s malfunctioning, such as a sewer backup or standing water in plumbing fixtures, we offer emergency drain cleaning services to restore sewer function quickly. We have a full suite of effective tools to remove any obstruction and can readily handle difficult drain blockages. Our modern trenchless technology can easily reach pipes that are usually inaccessible, so no problem is unreachable for DrainMaster. DrainMaster has invested in the right technology and most skilled technicians to ensure top-quality drain cleaning service for every customer. We can restore any drain to full function quickly and affordably. Call us today for your free consultation! When you choose DrainMaster Ohio, you are choosing a company with over 20 years of experience in the Columbus area. We offer unparalleled customer service and dedication to our craft. We carefully select all of our contractors, choosing only those with the most experience and best reputations in our field. For more information or to set up a consultation, call us today!